Railroad Earth will headline the eighth annual Drumstrong Festival. Taking place on May 16-18, 2014, at the Misty Meadows Farm in Weddington, N.C., just south of Charlotte, the list of performers also includes The Felice Brothers, Kopecky Family Band, Chatham County Line, American Aquarium, Yo Mama's Big Fat Booty Band, Dom Flemons (Formerly of Carolina Chocolate Drops), Joe Pug, HRVRD, Lost in the Trees, The Mantras, The New Familiars, The Love Language, Marley Carroll, Bombadil, Overmountain Men, Junior Astronomers, Dirty Drummer, Elonzo, Ancient Cities, Super Ape, Grown Up Avenger Stuff, Of Good Nature, Replicas, Sinners & Saints, Time Sawyer, Pullman Strike, The Business People, Cairo Fire and Miami Dice. 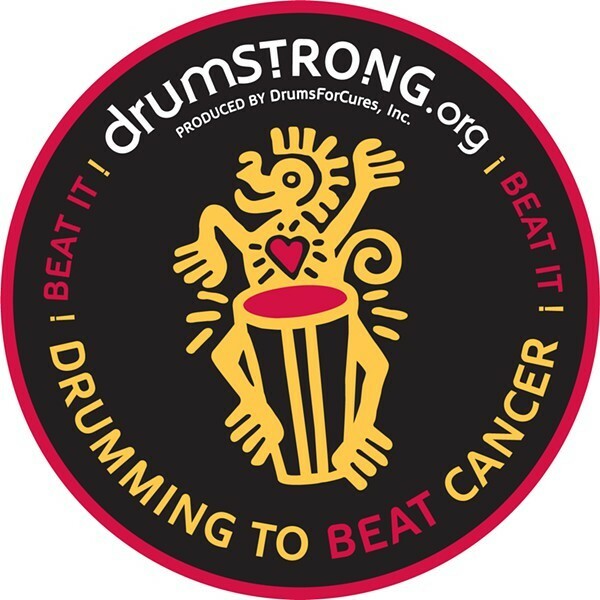 Drumstrong was founded in 2007 by Scott Swimmer in an effort to raise money in the battle against cancer. Tickets for the event go on sale on March 14. 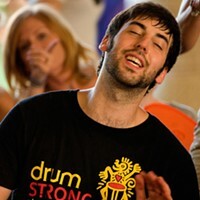 For more information, go to www.drumstrong.com.